Perfect fit and exactly what I expected. 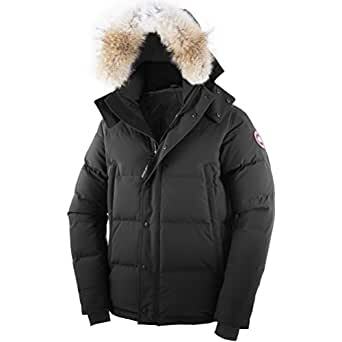 There is always a fear of ordering online..especially items like Canada Goose where there are a ton of fakes out there. I messaged the seller and they were quick to get back to me and ensure that the product I was ordering was authentic and assured that the jacket carried Amazon's 30 day return policy if I was not satisfied. Once I pulled the trigger, it came quick and exceeded my expectations. I love it and would be more than happy to order more jackets from you. Product is well made and it’s worth the price! This jacket is fake, ultra bad quality.